Frances Baard District Municipality Executive Mayor Patrick Marekwa delivered keynote address. 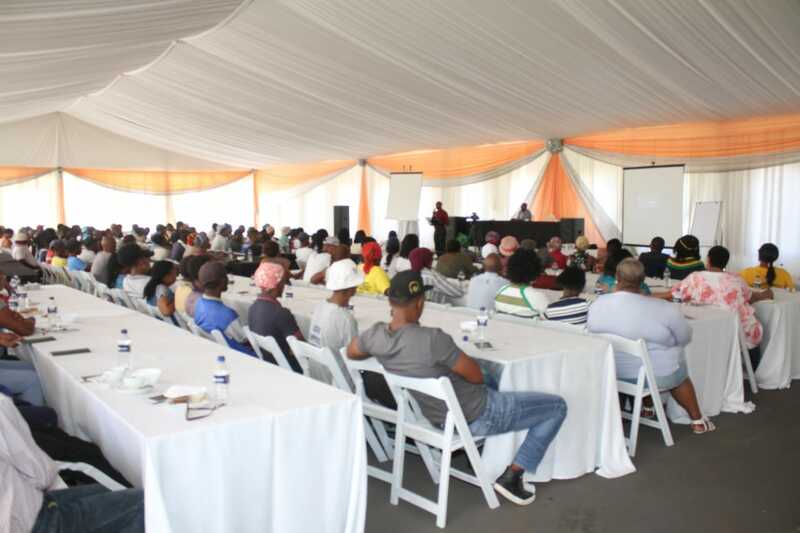 The Wholesale & Retail SETA held a highly successful SMME Capacitation Workshop at the Flamingo View Estate on Thursday, 28 March 2019. 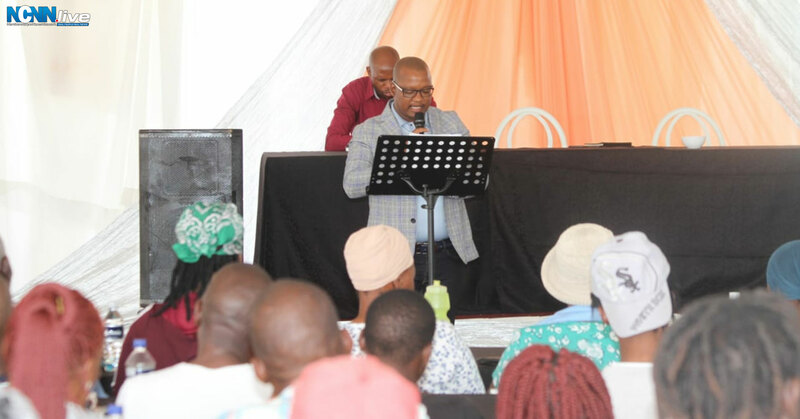 In its endeavour of uplifting informal traders, the W&R SETA collaborated with the Frances Baard District Municipality in transmitting knowledge and information around economic empowerment deliverables linked to the informal traders. 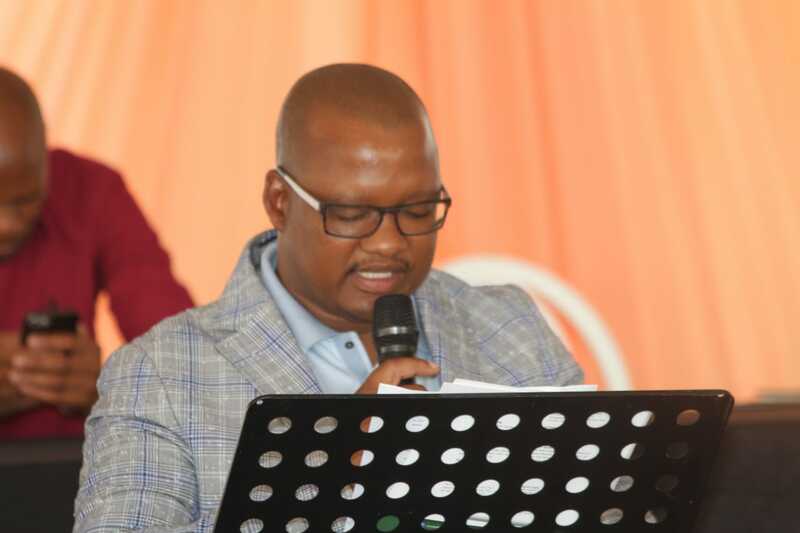 In delivering the workshop’s keynote address, the district municipality’s executive mayor Patrick Marekwa committed himself towards continued engagement with informal traders. “I wish to commit myself to ensuring that I establish a direct point of liaison with all structures representing informal traders. We are a government of the downtrodden and we care deeply,” he said. “Never again shall inferiority be visited upon you. Gone are days of wanton harrassment. 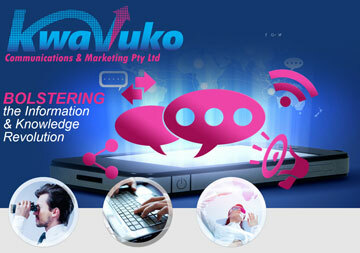 This is the dawn of consultation and upliftment. We have been in the trenches together hence there is no reason to subject you again to struggles anew,” asserted the executive mayor Marekwa. He pleaded with the informal traders to make the regional offices of the W &R SETA their home. The W&R SETA’s Lesego Maodi explained aspects of the various programmes for informal traders on funding and training offered by this organisation. 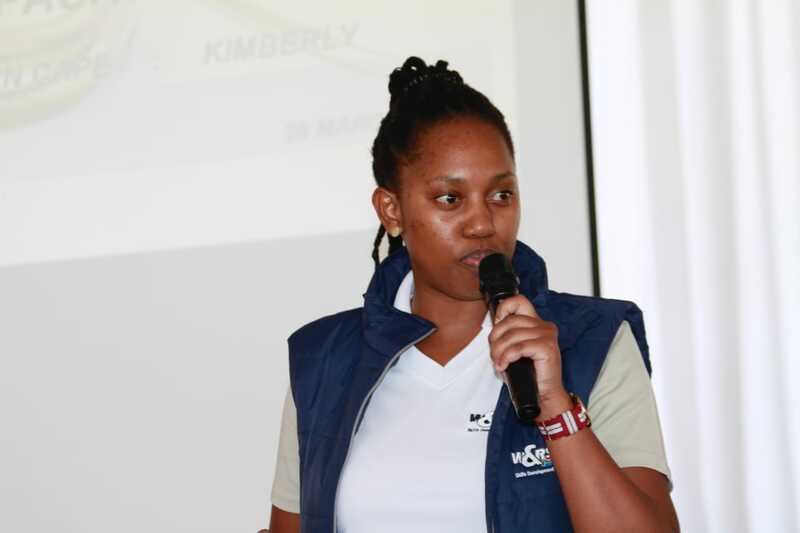 The district’s Local Economic Development representative Bonolo Moea flagged basic compliance issues in setting the path for the upliftment of informal traders. Varied stakeholders attended this all-important workshop which was deemed critical in eradicating the triple challenges of inequality, poverty and unemployment. In embracing its target market representation, the W & R SETA permitted the Kapa Bokone Informal Traders Association to give a state of affairs overview through its chairperson Othusitse Jackkals who was grateful for the opportunity granted. In the last segment of the workshop, attendees aired a mix bag of good and bad stories and sought answers from the district municipality and W & R SETA. At the end, the workshop had proven to have provided the hosting organisation with an opportunity to extend it to other districts of the province and to favourably consider unleashing other programmes. W&R SETA’s Lesego Maodi sharing information with workshop delegates. Delegates at W&R SETA’s SMME Capacitation Workshop.